The information contained in this brochure is intended to be used for educational purposes only. It is not intended to be used for the diagnosis or treatment of any specific medical condition, which should only be done by a qualified physician or other health care professional. How successful is bladder training? Bladder training is about getting rid of bad habits, learning good habits, and putting you back in control rather than your bladder controlling you and your life. 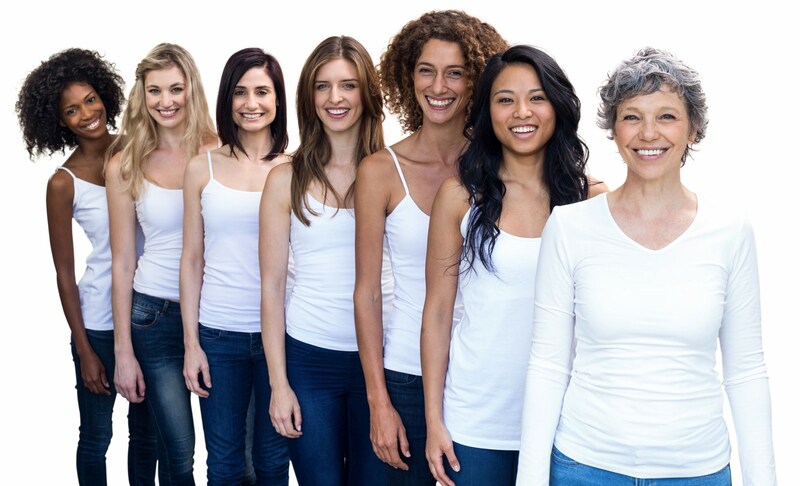 Research has shown that many women find bladder training reduces frequency, urgency, and urge leakage. Bladder training programs help you to increase the time between visits to the toilet, help you increase the amount your bladder will hold, and help you to control the feelings of urgency when the bladder contracts unnecessarily. Bladder training is about helping yourself to regain bladder control. Part of a bladder training program is learning to understand the messages that your bladder is sending you, which messages you need to listen to, and which messages you can ignore. A bladder training program should also help you to recognize when your bladder is full and when it isn’t. Your bladder may have taken many weeks, months, or years establishing its bad habits, so you will not regain your bladder control instantly. It will take time, commitment, and patience to train your bladder into good habits. Be encouraged; most people notice some improvement within 2 weeks, although it may take 3 months or more to regain bladder control. Sometimes there are other changes you can make that will help to improve bladder control. If you are overweight, have a problem that makes you cough a lot (e.g. asthma, bronchitis) or suffer from constipation, you should discuss this with your doctor, physiotherapist or continence advisor, as all these things can make urinary leakage worse. Some medications make it more difficult to control the bladder, and you should check with your doctor if you have any worries about this. Drink normally, at least 6-8 cups (1000-1500mls) of fluid per day unless advised otherwise by your doctor. Don’t stop drinking because you think it will stop your leaking. If you drink too little, the urine becomes very concentrated. This irritates the bladder and makes it want to empty more often even when there is very little in it. A lack of fluids can also lead to urinary tract infections. Don’t drink all your fluids at once. Space your fluid intake out during the day. If you drink a lot at once, you can expect the need to go to the toilet urgently not too long afterwards. Some drinks seem to irritate the bladder and make you want to go to the toilet more often. Usually these are alcohol and drinks with caffeine in them such as coffee, tea, cola, chocolate drinks, and carbonated energy drinks. Try to reduce caffeinated drinks to 1 or 2 cups a day. Avoid drinking within two hours of going to bed, as this increases your chances of getting up at night. First, make sure you do not have a bladder infection. Your doctor can test a sample of your urine to determine if you have an infection. Next, fill out a bladder diary. From a bladder diary you can see how often you are going to the toilet, how much your bladder can hold, what amount and type of fluid you are drinking, and how often you are bothered by urgency and urge leakage. You can compare your diary entries from the beginning of treatment with entries after treatment to see how much change there has been. Check your bladder diary (see sample below or download a blank bladder diary at www.YourPelvicFloor.org). How often are you going to the toilet during the day? If the visits are less than 2-3 hours apart, you need to try to increase the time between visits to the toilet. For example, if you are going every hour, set your target at an hour and 15 minutes. If you get the feeling of urgency before your time is up, try some of the ideas in the next section to control this feeling and make the bladder wait. If you can hold on for your target time and can do this for 3 or 4 days in a row, increase the time again. Gradually increase the time between visits to the toilet until you are going every 2-3 hours during the day. Try to cut down the visits to the toilet that you make ‘just in case.’ For example, ask yourself if you really do need to go every time you leave the house. If you only went 20 minutes ago, perhaps you don’t. A normal bladder comfortably holds 400mls, which is nearly 2 cups. Try all of these ideas to control the urgency and make the bladder wait. See which ideas work best for you and then use them when you need to. Tighten your pelvic floor muscles as hard as you can and hold on for as long as you can. Keep doing this until the feeling of urgency goes away or is under control. 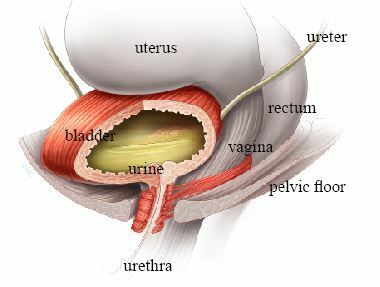 Contracting the pelvic floor muscles helps to squeeze the urethra (tube from the bladder) shut and prevent leakage. Tighten your pelvic floor muscles quickly and as hard as you can, then let go. Repeat this several times in a row. Some women find that several contractions in a row work better than trying to hold on to a contraction for a long time. Put firm pressure on the perineum (crotch area). You can do this by crossing your legs or sitting down on a firm surface. 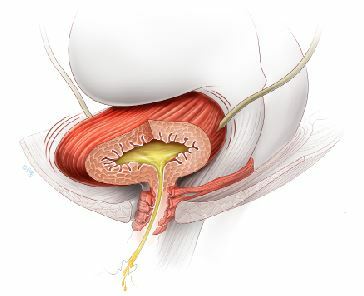 This also sends a message to the bladder via the nerves that the outlet from the bladder is closed so it should wait before it tries to empty. Distract your mind as best you can. For example, some people start to count backwards from 100, but any form of mental distraction or relaxation is good. Stay still when you get an urgent bladder contraction and control the urge. You will struggle to hold on and stay in control if you rush to the toilet. Try not to jiggle up and down on the spot. Movement jolts the bladder and may make the problem worse. Bladder training (and pelvic floor muscle training, if appropriate) helps 1 out of every 2 to 3 women with urge leakage. Remember, when you have successfully trained your bladder into good habits, you need to practice these habits for the rest of your life.